The entire country is shining bright with festive lights and decorations to commemorate UAE’s 45th National Day on Friday 2nd December 2016. Resident or visitor, you are bound to get mesmerized by the many exhilarating activities and events that are in store for the weekend. 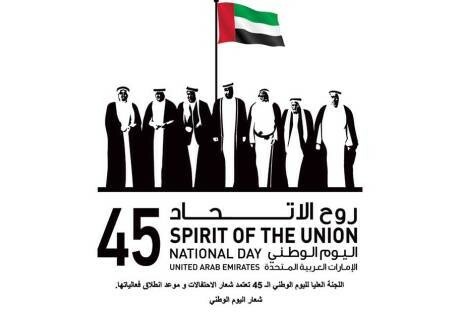 UAE may be home to a large number of expats from around the world but this cultural diversity only enhances the zeal and zest that is put in to celebrate “the Spirit of the Union”. 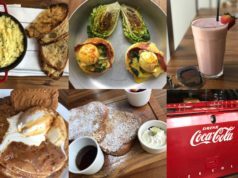 We, at The Blush Works, have jotted down some of the things we are looking forward to enjoying. So if you’re in town this weekend, make sure to check out one or more of the following to be blown away! UAE’s Theme Parks have some amazing offers that you don’t want to miss! 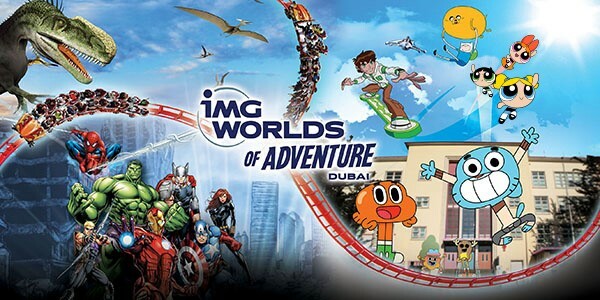 Indoor theme park, IMG Worlds of Adventure is offering discounted tickets for adults (DHS 225 including a DHS 45 voucher for food and retail) and children (DHS 175 including a DHS 25 voucher) from November 29 to December 3rd. The park has extended its timings to 11 pm on December 1st and 2nd! 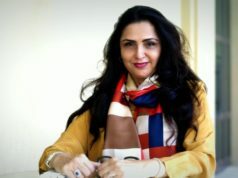 You can get more information here. You can also check out the latest waterpark in Dubai for kids, Splash ‘n’ Party where kids get an all-day access pass for DHS 45 on National Day! Check their website for further information. 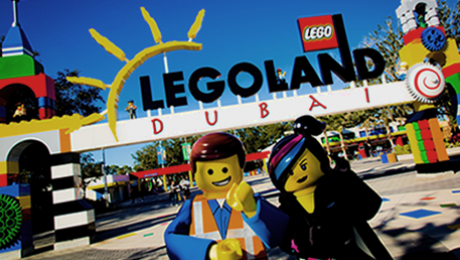 Dubai Parks and Resorts has set the bar very high by presenting a magnificent opportunity to explore the newly launched Legoland Dubai and Bollywood Theme Parks. 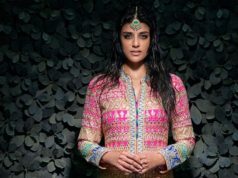 4,500 tickets will given at the festive rate of Dhs 45 on a ‘first-come first-served’ basis. While the majority of these will be sold online, a limited number will be available at the park gates as well over the weekend. DON’T MISS OUT! 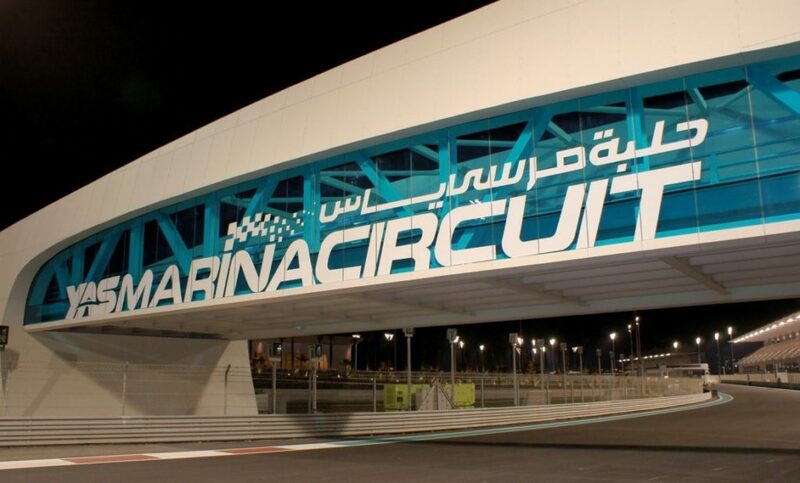 For people residing in Abu Dhabi, the Yas Marina Circuit is the place to be on National Day. 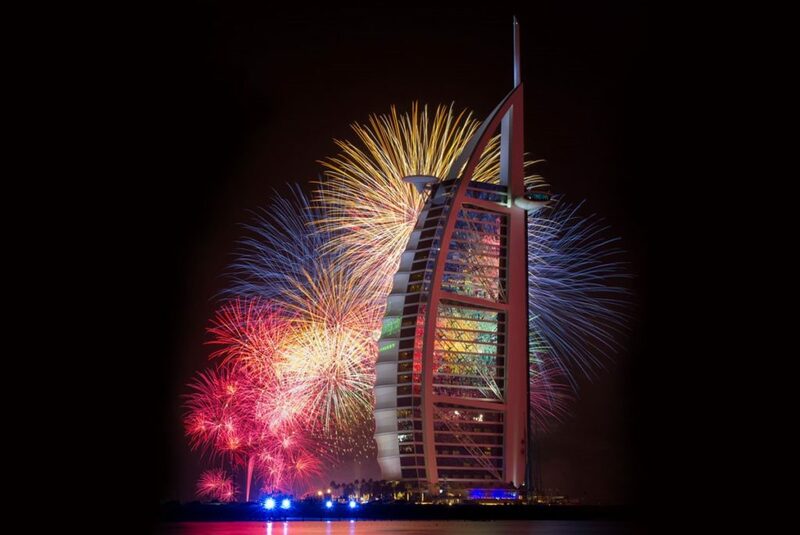 For a complete family adventure, you can expect the very best in terms of fireworks, live music, oud players, human claw, henna painters, Arabic calligraphy, falconry, harbya dancers, face painters, art and crafts for children as well as inflatable amusement rides and caricaturists. The best part is: entry is free! From 2pm to 7 pm on Friday December 2nd. 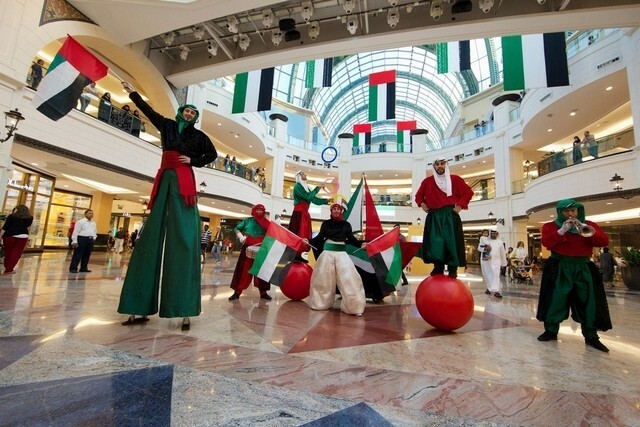 Also watch out for an Emirati flash mob event in the Piazza at JBR’s The Beach, on Friday, December 2nd at 5pm! Dubai’s Global Village joins in the celebrations with an International Hot Air Balloon Festival on Thursday, December 1st. You can catch cultural shows, musicals, a Hollywood stunt show and street performances, all with a National Day twist. 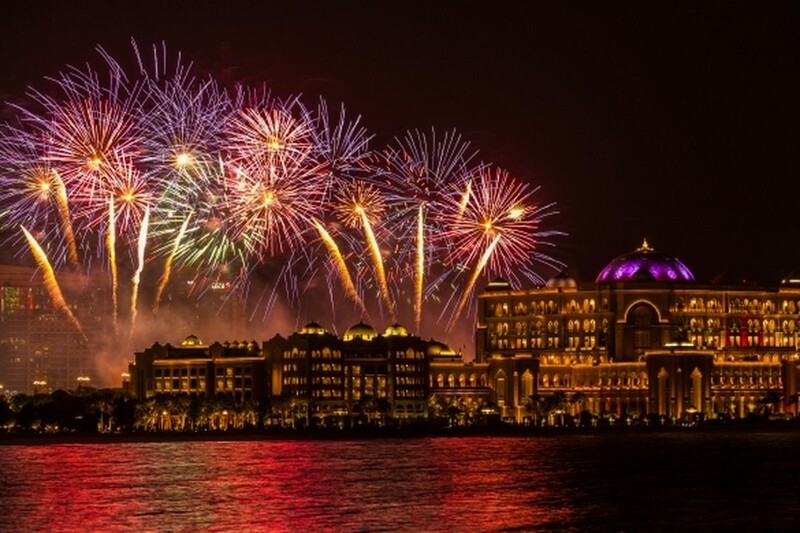 Emirates Palace is going big this National Day with an exciting line up including fireworks, a beach party, lucky draws, hampers and an exhibition of 45 different types of dates! 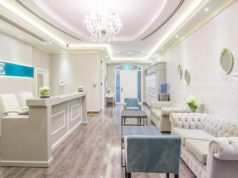 At DHS 200 per person, you can enjoy the above along with food and beverages and for DHS 750 you get the festive hamper which includes festive season cookies, traditional German stollen, a bottle of bubbly, truffle honey, chocolate truffles, duck rillettes and smoked salmon with 24 carat leaves! 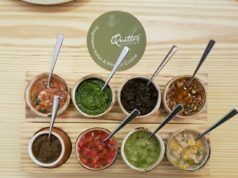 The restaurants at Cascade Dining have united and crafted a limited-edition menu of 45 dishes for DHS 45, available for 45 hours to celebrate the 45th UAE National Day. 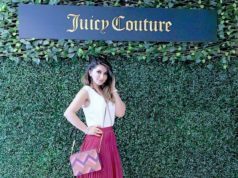 Enjoy massive sales around Dubai where brands have claimed to be going from 30%-90% off in honour of National Day! 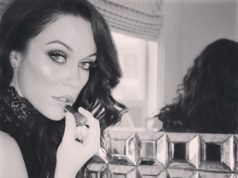 This may even be the perfect time to get the Christmas shopping out of the way! On Thursday 1st December, you can enjoy three different concerts from 8 pm to 10 pm! 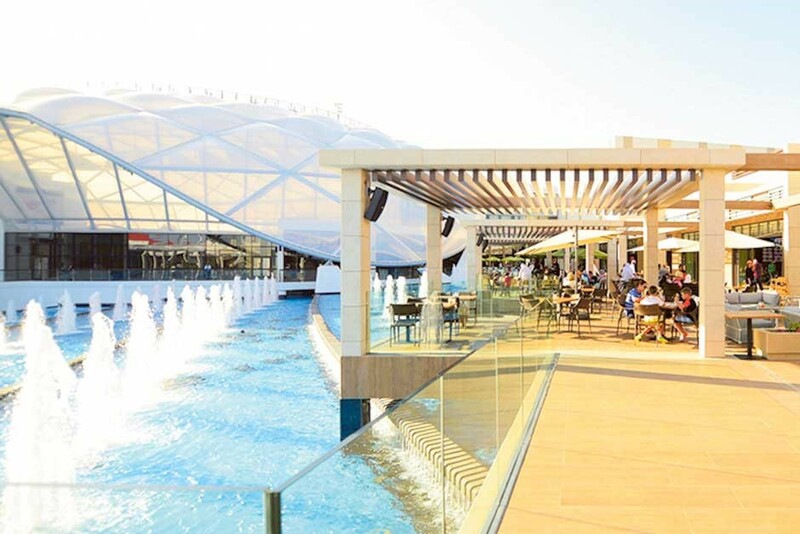 Dubai Festival City will host its first outdoor concert on Festival Bay, overlooking the Dubai skyline. 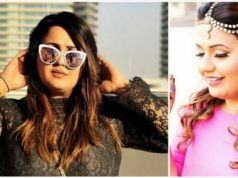 Emirati singer Shamma Hamdan, who rose to fame on Arabs Got Talent, will be taking to the stage while Emirati celebrity Mohammed El Menhali will be performing at Mall of the Emirates and Emirati celebrity Mohammed Al Shehhi will be on stage at City Centre Mirdif. All in all, if you plan ahead, you may be able to squeeze a little bit of everything this weekend. 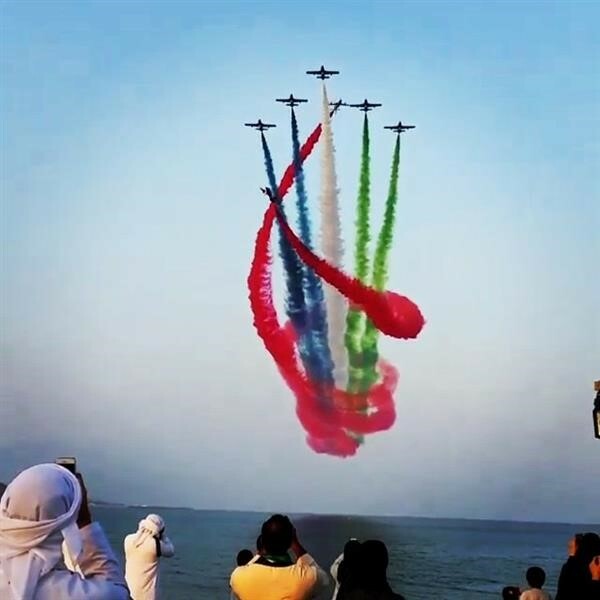 Remember, people in the UAE are known to go all out- the crazier the better! Let the festivities begin!